Bankwest is a provider of home insurance options for home owners, renters, landlords and property investors through its partner, CommInsure. See below for a snapshot of Bankwest’s home & contents insurance products on offer for a home owner under 50 living in New South Wales to replace building and contents worth less than $550,000. 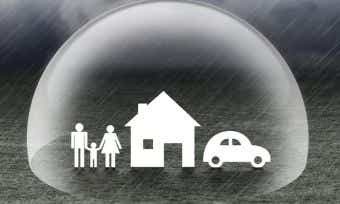 What do Bankwest home and contents insurance policies cover? I’m a landlord. 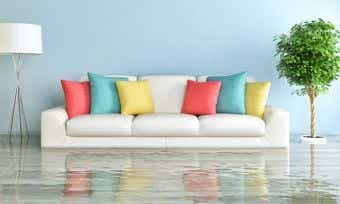 Do I need home insurance from Bankwest? Bankwest’s landlord insurance policies offer cover for a range of insured events (think fires, storms and theft) and loss of rent due to tenant default. You can see a snapshot of Bankwest’s landlord insurance options in the table below. 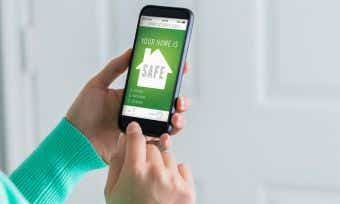 How much Bankwest home and contents cover should I take out? How do I make a claim if I have home and contents insurance with Bankwest? If something happens to your house, then making a claim with Bankwest is a straightforward process. Submit your claim online or by calling Bankwest on 13 24 23. How do I apply for a Bankwest home and contents insurance policy? To apply for a Bankwest home and contents insurance policy, first compare your options in Canstar’s home insurance comparison tables. Then you can just get a quote with Bankwest by applying online. With a few name changes throughout its 120-year history, this institution founded in 1895 is now known as Bankwest. The bank was initially set up by the Western Australian Government to service the needs of the state’s farmers, having since grown far beyond its WA farmers client base. In 2008, Bankwest became a subsidiary of the Commonwealth Bank. Bankwest is a proud supporter of local communities across Australia. Some of its initiatives include helping community groups through its Easy Grants program, getting staff involved with charity work through its Volunteering program, implementing significant community initiatives through the Bankwest Foundation.